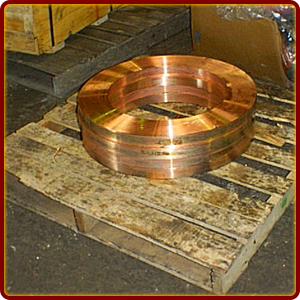 From bars and blanks, to hubs, rings, sleeves and shafts, our forging specialists understand your metalworking processes and prerequisites. 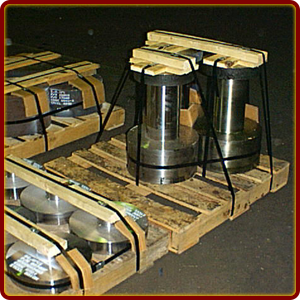 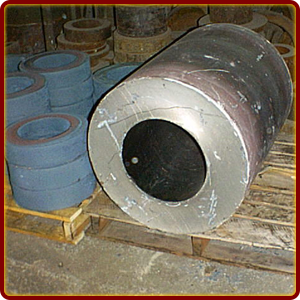 We are experienced in producing simple forgings or special designs to deliver exactly what you need as required by AISI, ASTM, ASME, MIL-STD, Boeing or Northrop/Grumman specifications. 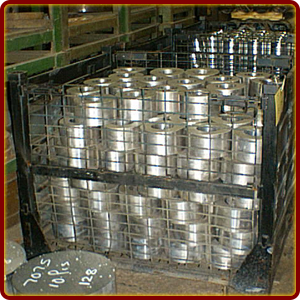 The Forge Products advantage: Convenient and reliable access to preferred applications and options.